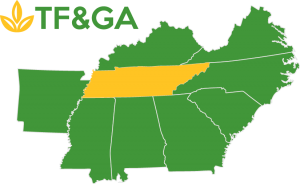 The 2019 Tennessee Feed and Grain Association (TFGA) annual meeting will be held January 23-24, 2019 at the Franklin Marriott Cool Springs, 700 Cool Springs Boulevard, Franklin, TN 37067. Please visit the 2019 Convention Registration page to register. Registration is $275 for members and $110 for spouse or guest registration. Online registration is for credit card payment. If using a check, follow the registration as normal and select “Check” from the payment method drop down box. Mail your check to Terrie Ragan, 1510 Demonbreun St, Apt 1509, Nashville, TN 37203. The registration cost includes dinner on Wednesday night and breakfast and lunch on Thursday. Onsite registration will be $10 more per ticket. 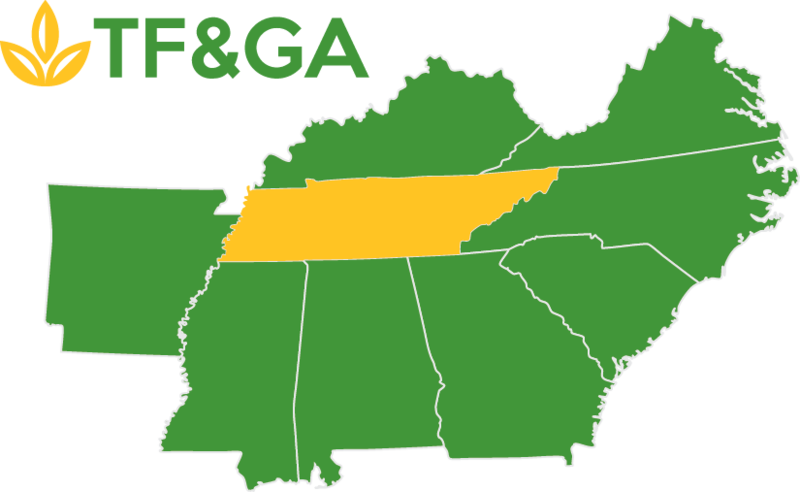 Those who wish to donate to sponsor the annual convention can do so with the online registration in addition to renewing your annual membership. You may also register and renew memberships for four other persons in your same organization along with one guest each. Franklin Marriott Cool Springs is offering a group rate of $145 per night for the Convention. Rooms may be booked online using this link for the group rate or call 1-888-236-2427 before the cutoff date of December 28. Items may also be dropped off in the Hospitality Suite by 3 p.m. on Wednesday, January 23, 2019.